Who are these people?. 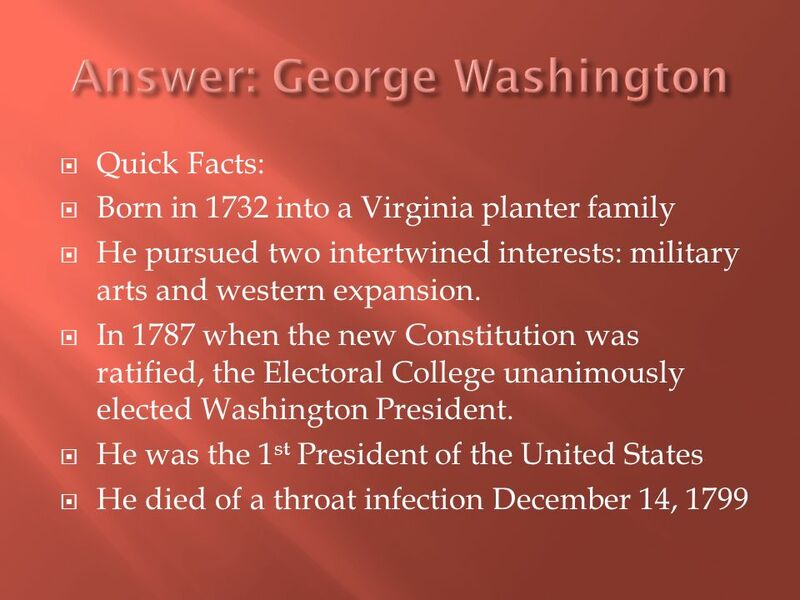 Quick Facts: Born in 1732 into a Virginia planter family He pursued two intertwined interests: military arts and western expansion. 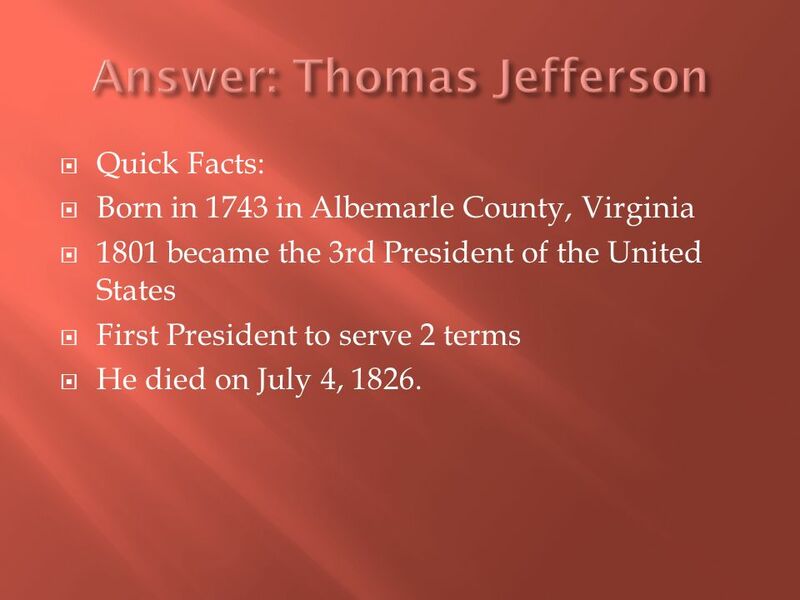 5 Quick Facts: Born in 1743 in Albemarle County, Virginia 1801 became the 3rd President of the United States First President to serve 2 terms He died on July 4, 1826. 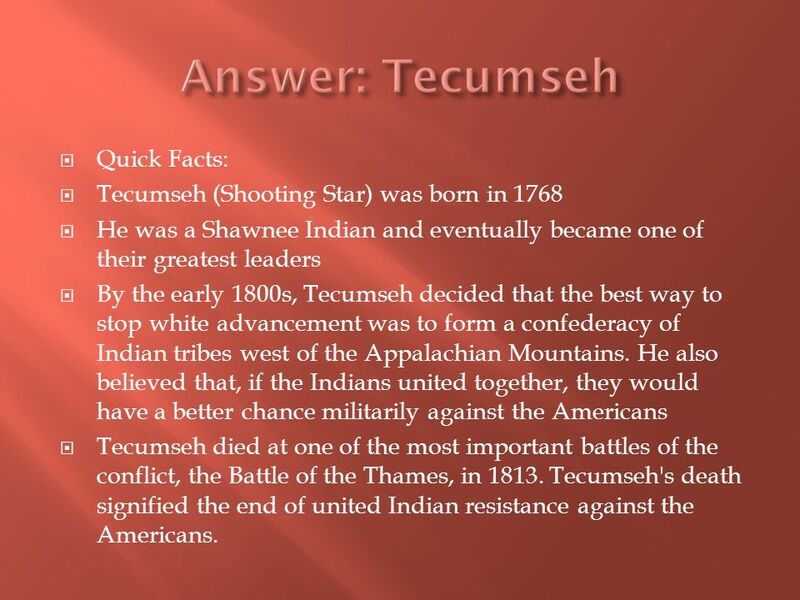 7 Quick Facts: Tecumseh (Shooting Star) was born in 1768 He was a Shawnee Indian and eventually became one of their greatest leaders By the early 1800s, Tecumseh decided that the best way to stop white advancement was to form a confederacy of Indian tribes west of the Appalachian Mountains. 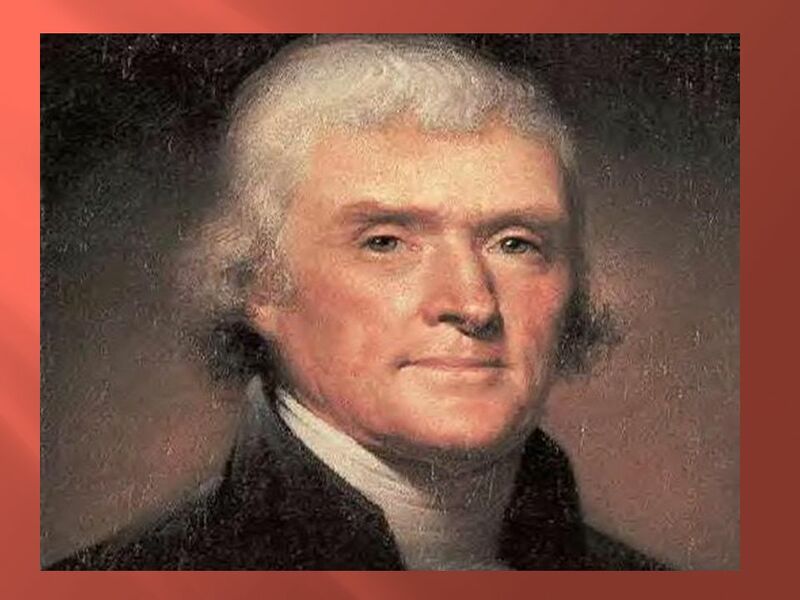 He also believed that, if the Indians united together, they would have a better chance militarily against the Americans Tecumseh died at one of the most important battles of the conflict, the Battle of the Thames, in 1813. 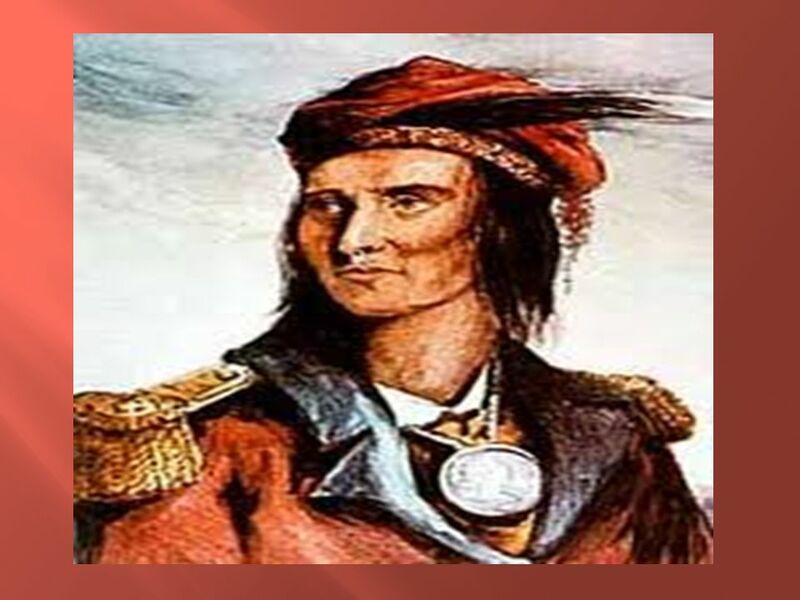 Tecumseh's death signified the end of united Indian resistance against the Americans. 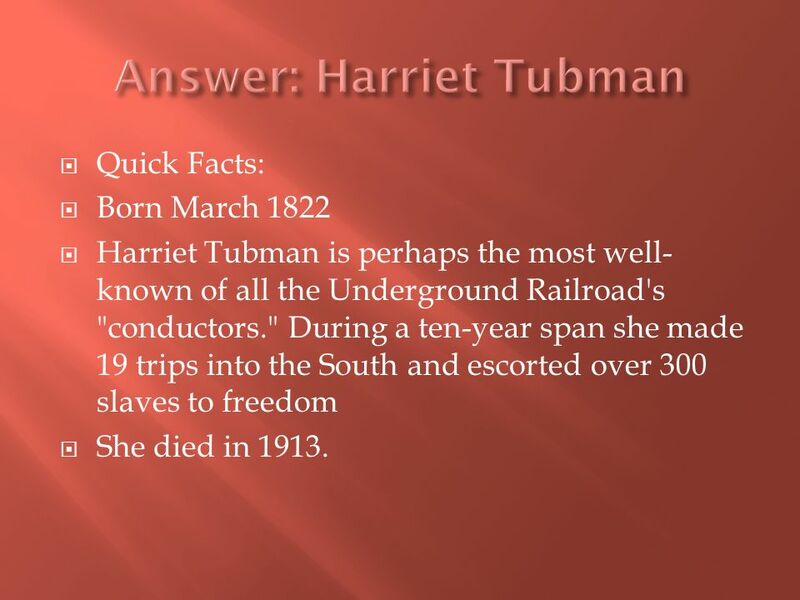 9 Quick Facts: Born March 1822 Harriet Tubman is perhaps the most well- known of all the Underground Railroad's "conductors." 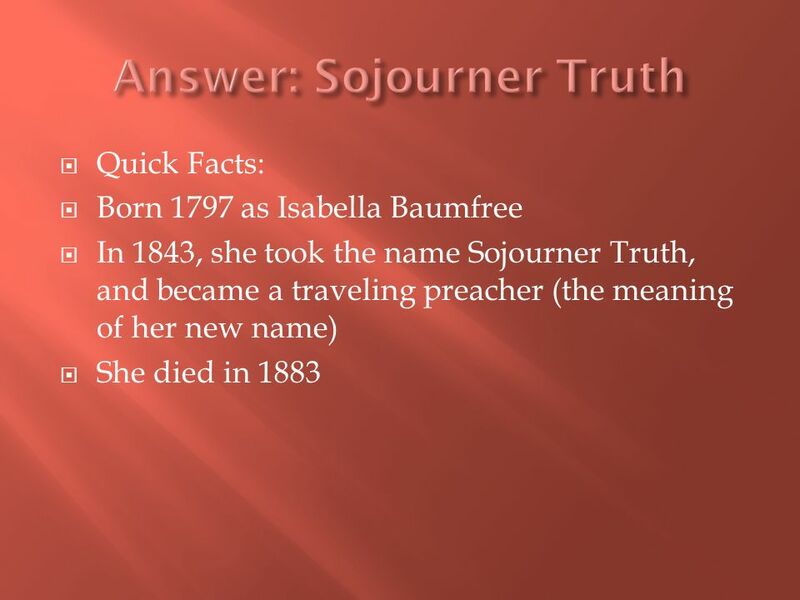 During a ten-year span she made 19 trips into the South and escorted over 300 slaves to freedom She died in 1913. 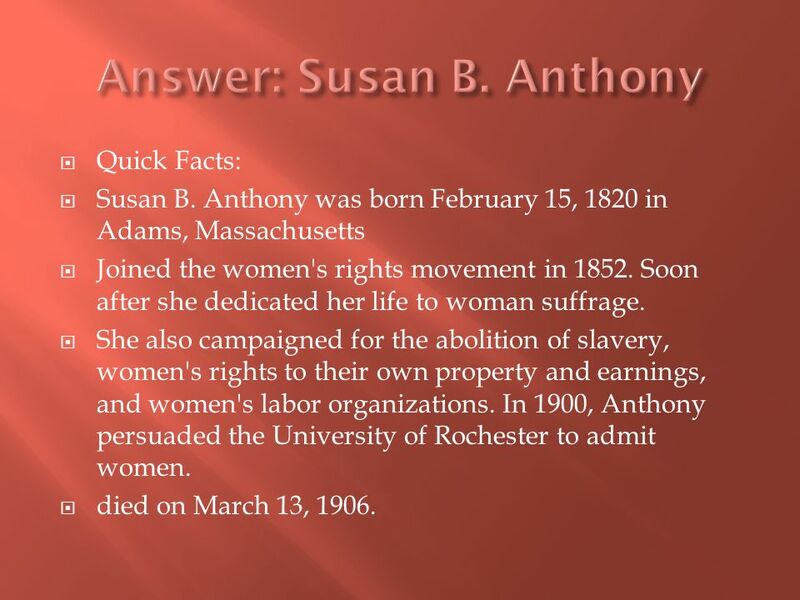 15 Quick Facts: Susan B. Anthony was born February 15, 1820 in Adams, Massachusetts Joined the women's rights movement in 1852. 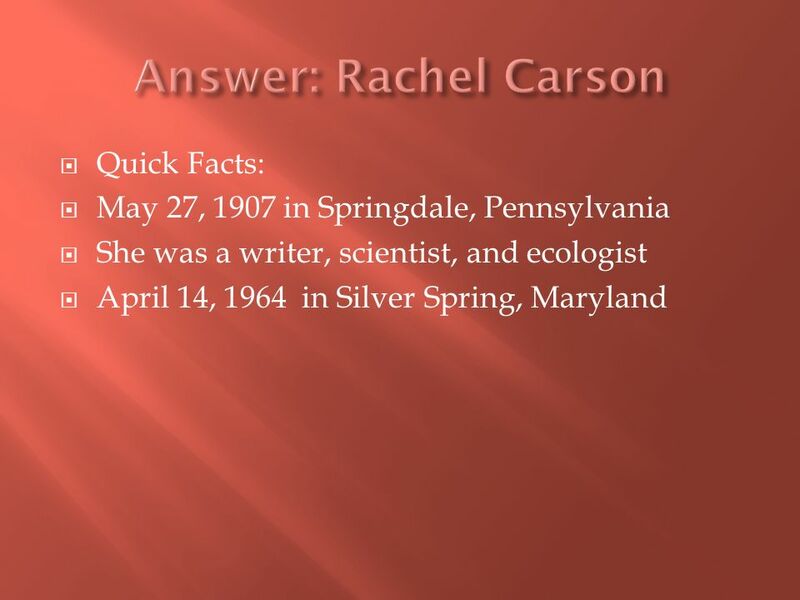 Soon after she dedicated her life to woman suffrage. 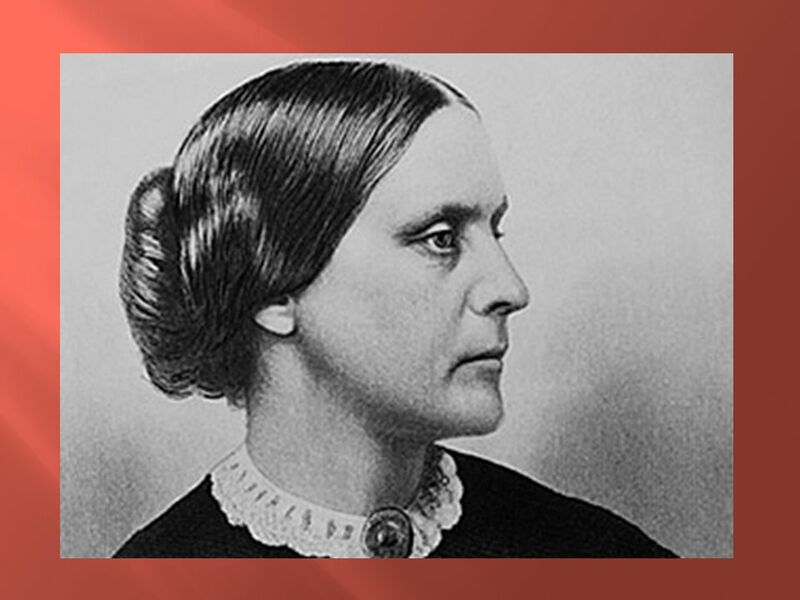 She also campaigned for the abolition of slavery, women's rights to their own property and earnings, and women's labor organizations. 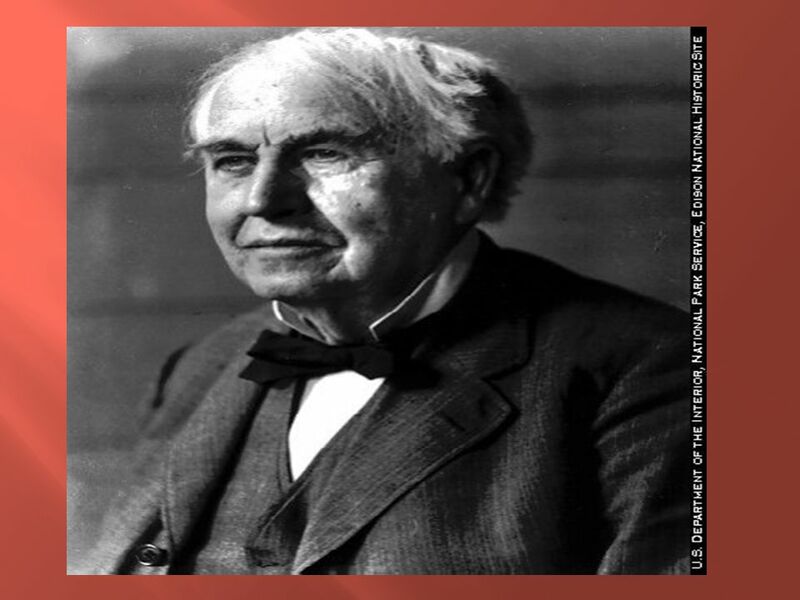 In 1900, Anthony persuaded the University of Rochester to admit women. 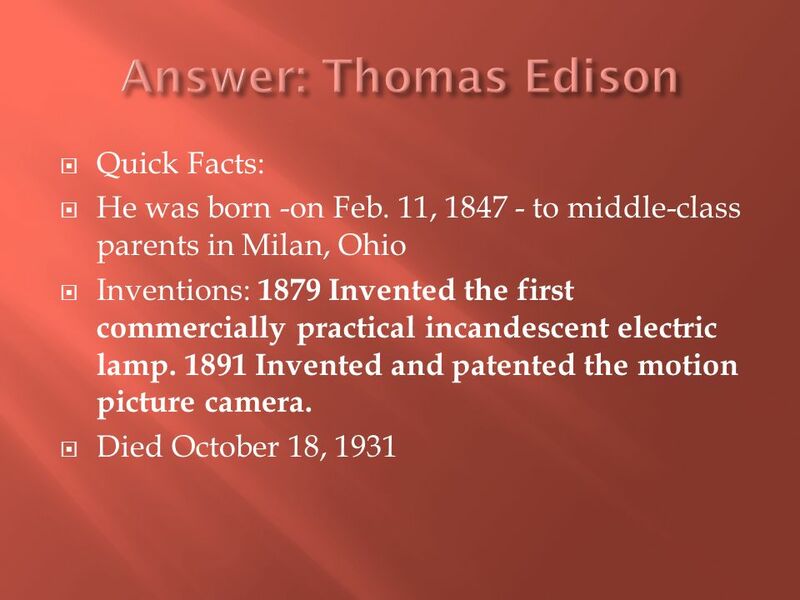 died on March 13, 1906. 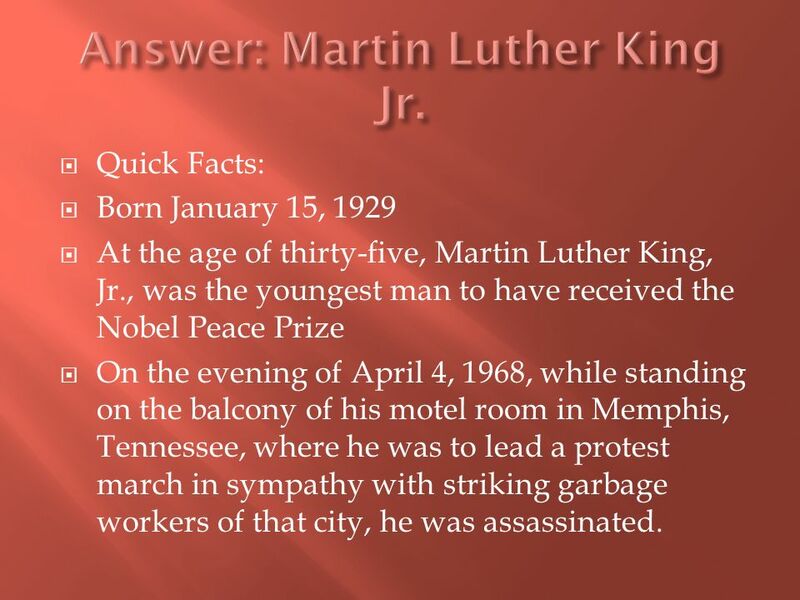 17 Quick Facts: Born January 15, 1929 At the age of thirty-five, Martin Luther King, Jr., was the youngest man to have received the Nobel Peace Prize On the evening of April 4, 1968, while standing on the balcony of his motel room in Memphis, Tennessee, where he was to lead a protest march in sympathy with striking garbage workers of that city, he was assassinated. 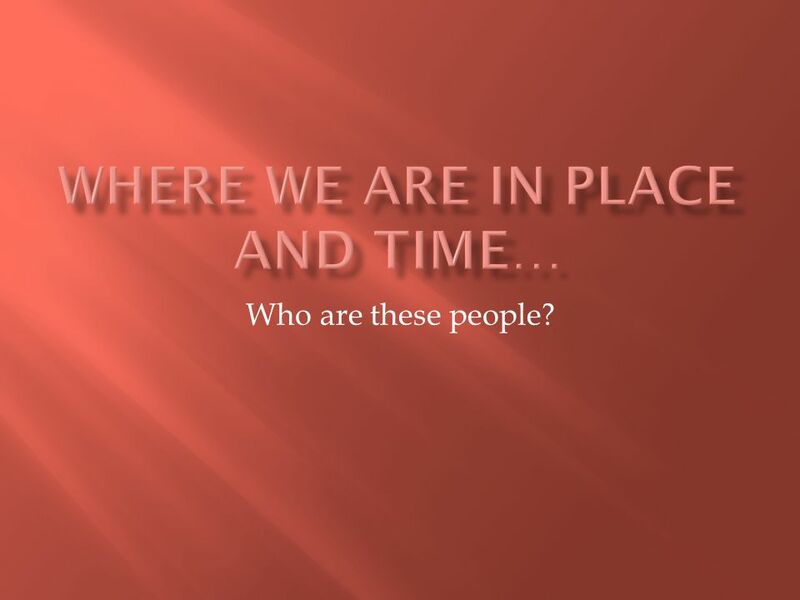 Download ppt "Who are these people?. 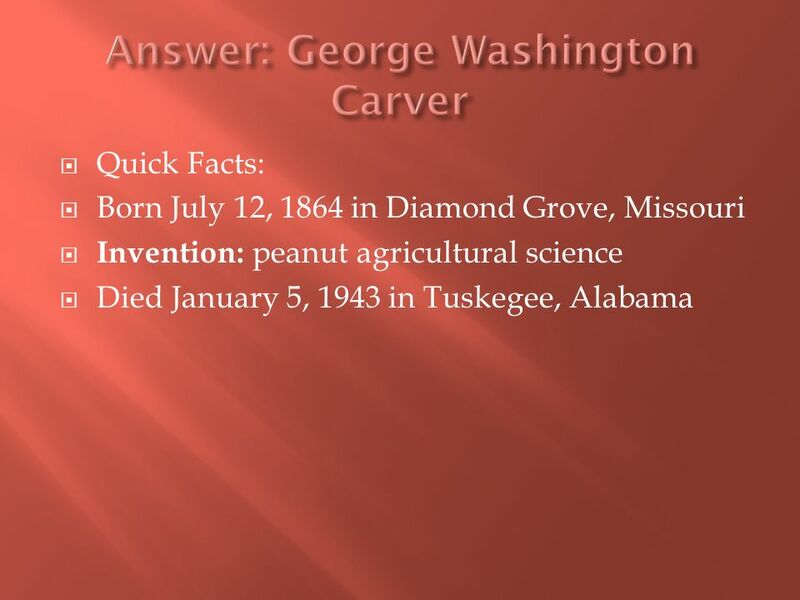 Quick Facts: Born in 1732 into a Virginia planter family He pursued two intertwined interests: military arts and western expansion." 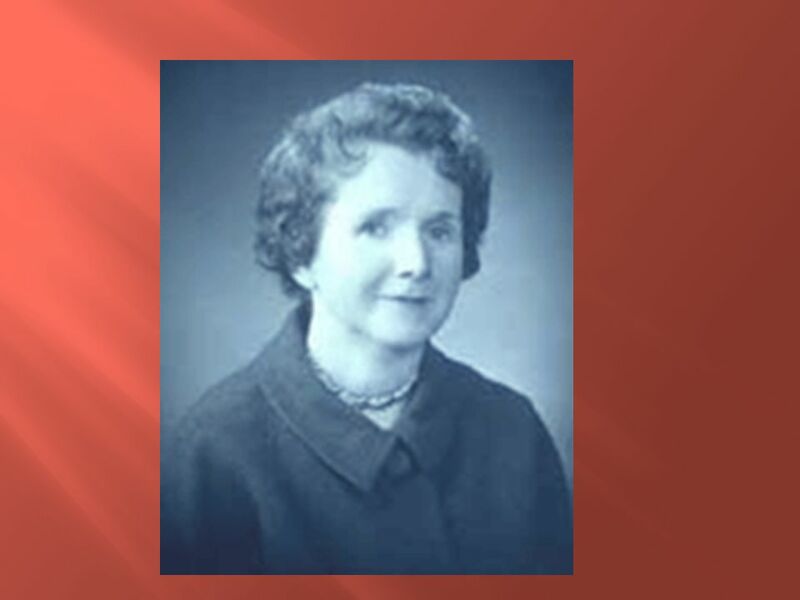 Who are these people?. 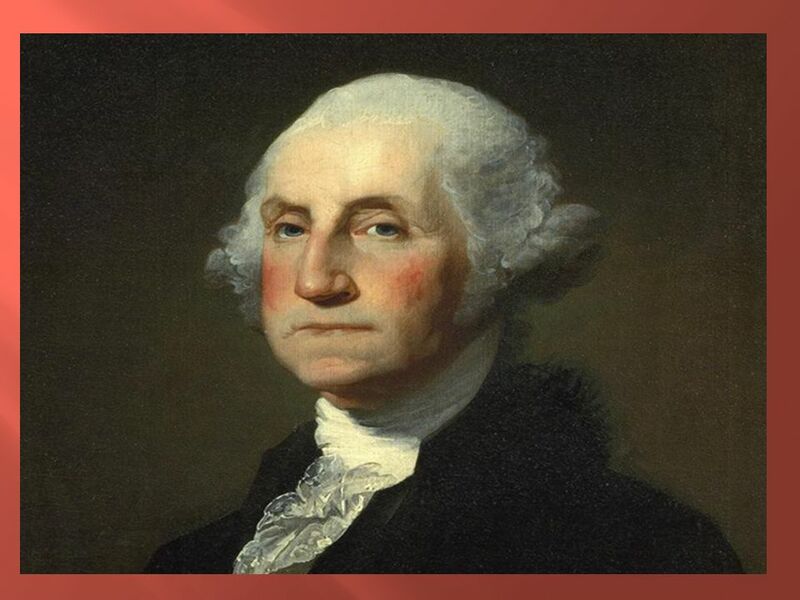 Quick Facts: Born: 1732, Virginia planter family Two interests: military arts and western expansion Leader of continental army. 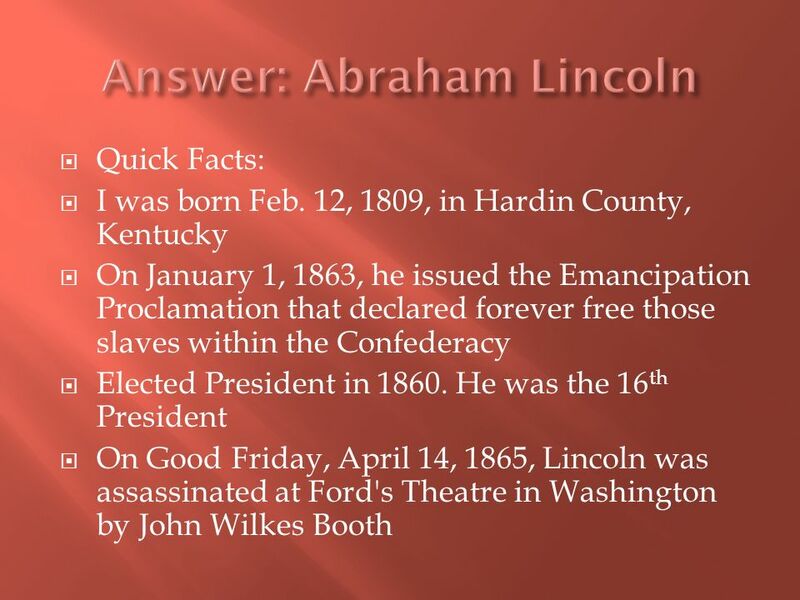 All about the civil war By : Abby, Brittny, Sean, Jose. General Lee and General Grant The Civil War. The war between States. The north and south fighting over the right to free slaves. By: Amanda Foster and. 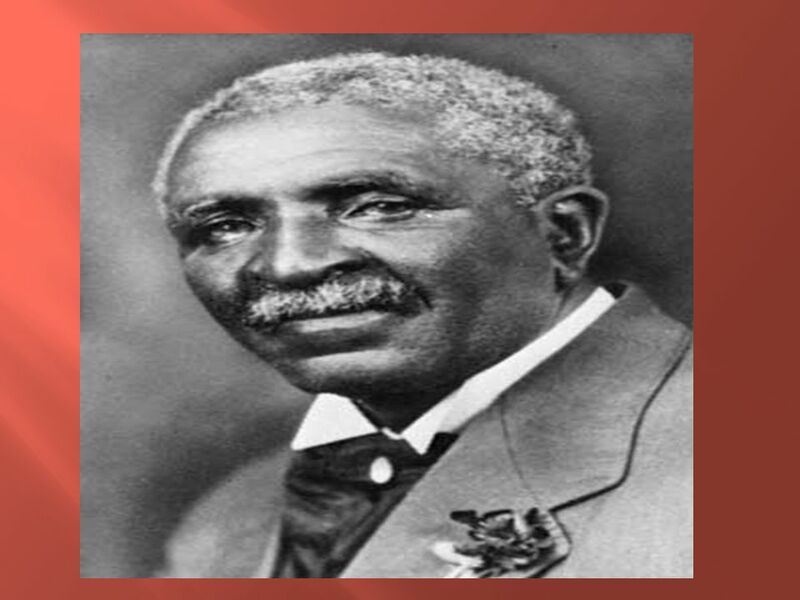 Return Black History Jeopardy People Places EventsDatesMisc. The Civil War War Between the States. 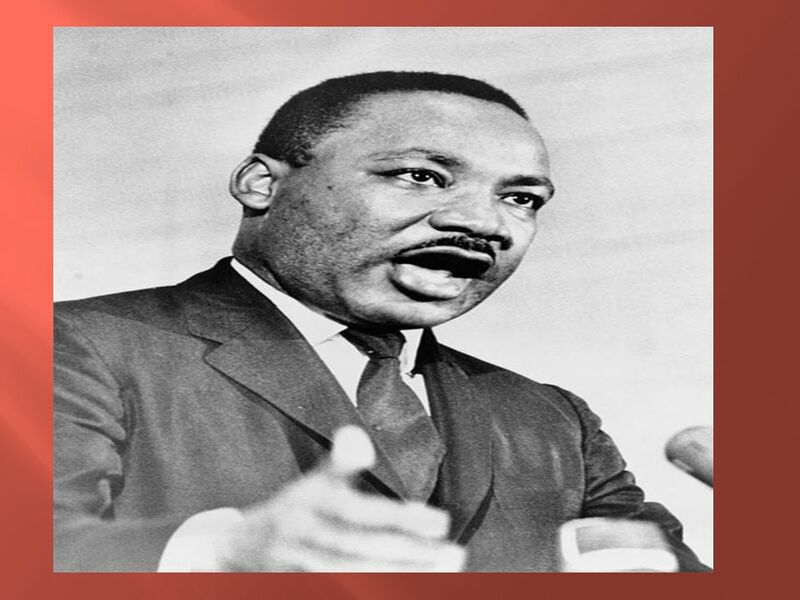 Martin Luther King, Jr.. Martin Luther King, Jr. was born January 15, 1929 and died April 4, He was an American clergyman, activist, and prominent. Martin Luther King Jr. By: Henry Kerns. Martin Luther King Jr January 15, 1929 – April 4, 1968. 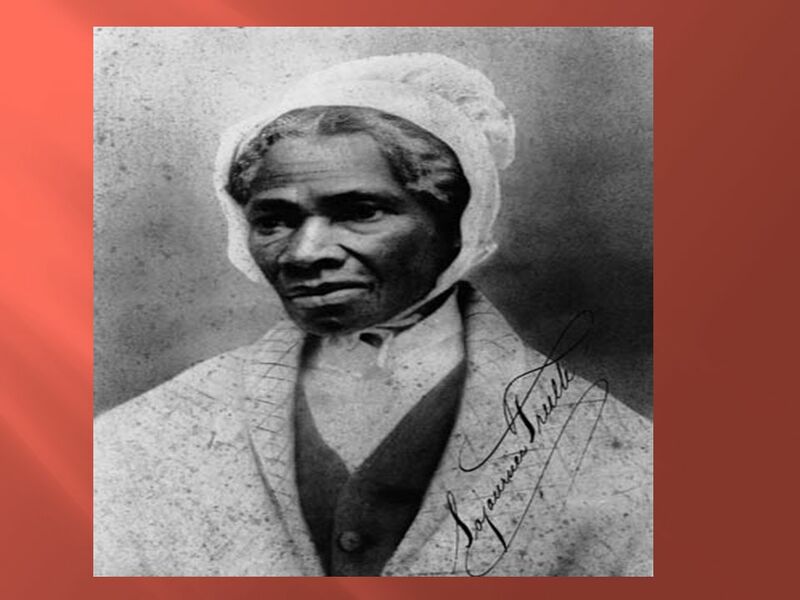 The Abolitionist and Suffrage Movements …and the work of three women. Martin Luther King, Jr. Man of Peace. Martin Luther King Jr. By Narda Camacho. 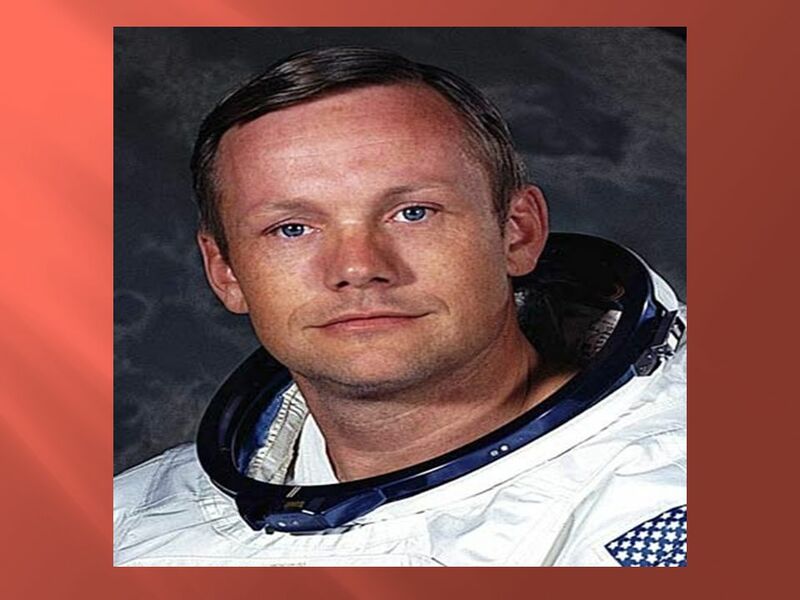 Martin Luther King was a very important African American. 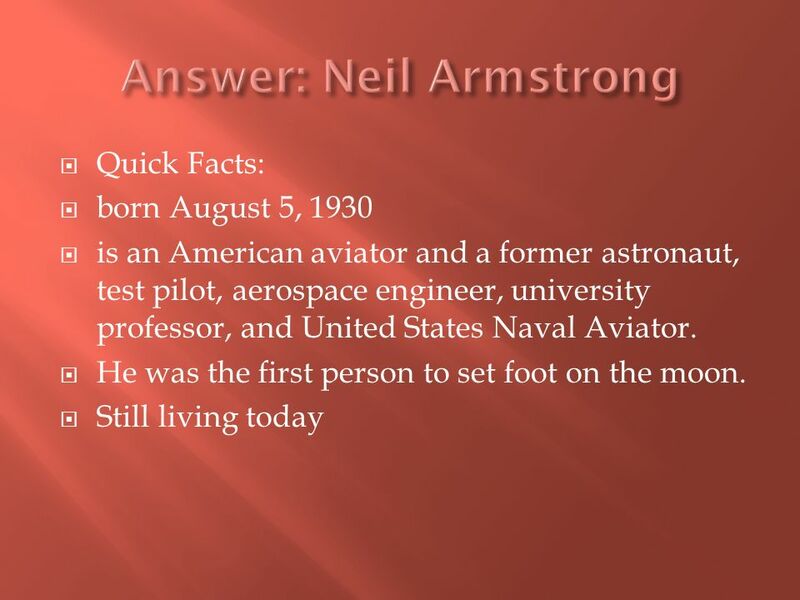 He is also very famous for his “I Have A Dream” speech. Mirelsie Ayala W. Stiern Middle School Ms. Marshall HSS 8.10. 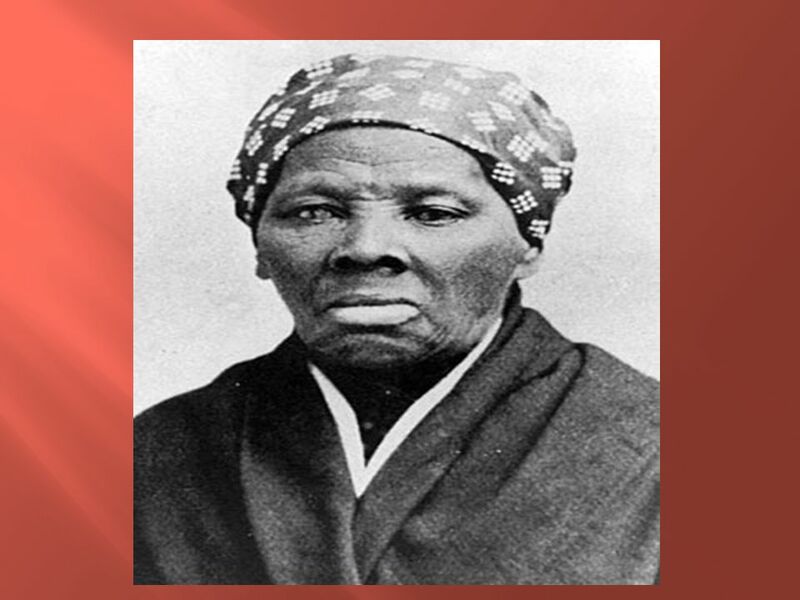 African American Power Points: Table of Contents Rosa Parks by Julie Harriet Tubman by Tiffany Harriet Tubman by Emily. 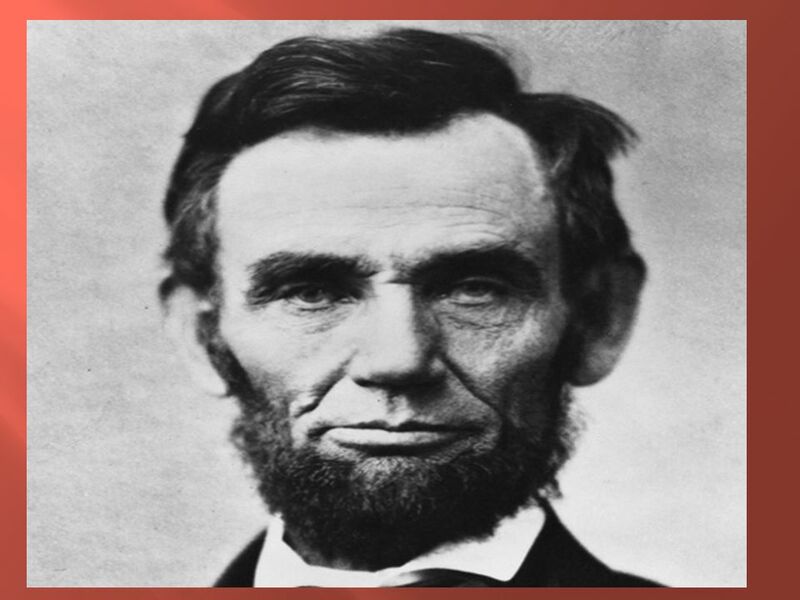 Abraham Lincoln The Sixteenth President of the United States of America “A house divided against itself cannot stand.” -Abraham Lincoln.